The Hedgerow also stocks wonderful gifts which are sourced from all over the world, from local artisans to ethnically sourced companies. After getting her first taste of floristry at 16 working as a Saturday girl in a tiny florist in Wakefield, Wendy founded The Hedgerow in 1993. Since then The Hedgerow has developed into more than just a florist with a coffee shop and a flower school. In 2014 Wendy’s daughter Heather joined as partner after completing a degree at The University of The Arts London. 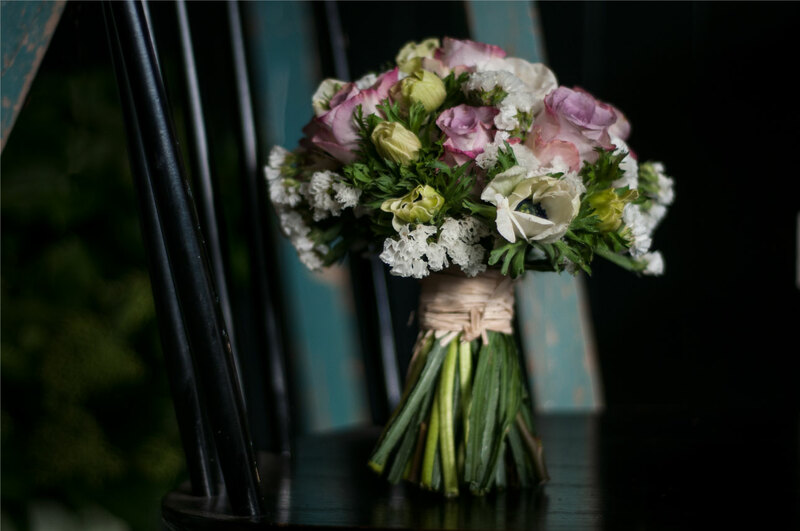 With a wonderful team of nine The Hedgerow work hard to provide you with the best flowers around ensuring that every bouquet is considered unique and thought about down to the very last detail.